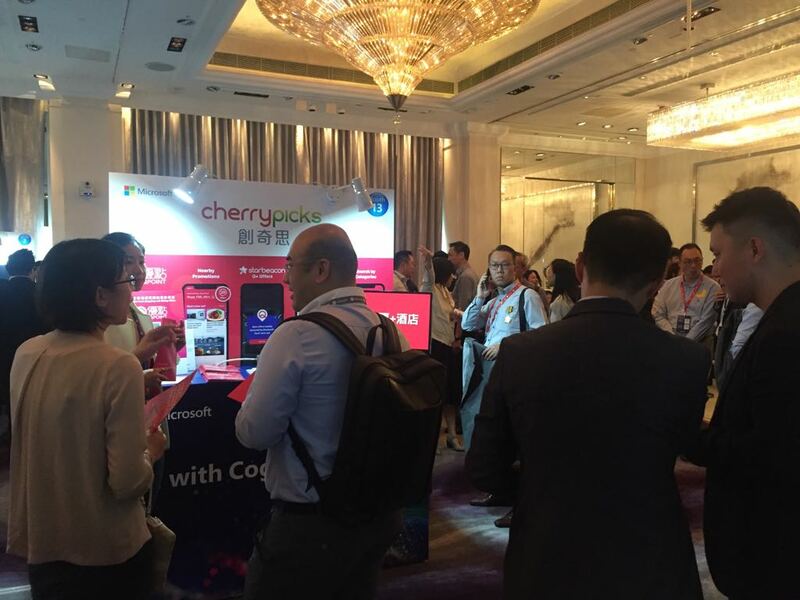 [Hong Kong] The media in attendance were given a tour of the Cherrypicks’ booth where they were introduced to QPoint (Q優點), the official app from Quality Tourism Services Association (QTSA) and Cherrypicks at Microsoft AI Summit & Partner Kick-off 2018 on 6 Sep. Users are able to use QPoint to receive personalized and location based offers from QTSA merchants throughout the city. 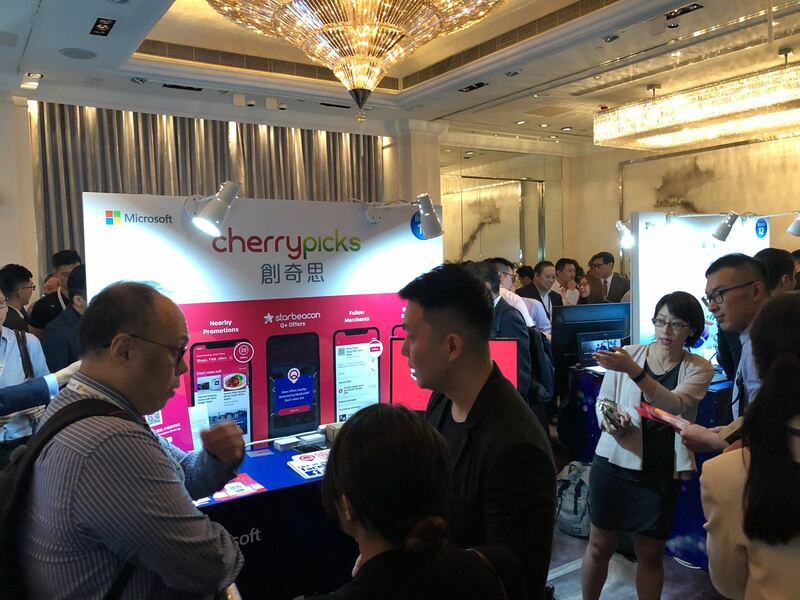 They were acquainted with QPoint’s features and how it can increase sales and help grow business with Starbeacon powered proximity based Q+ offers to drive consumers to make purchases, easy to use coupon management and distribution as well as data capture and statistics to better understand the customer’s shopping habits and develop more effective marketing strategies. 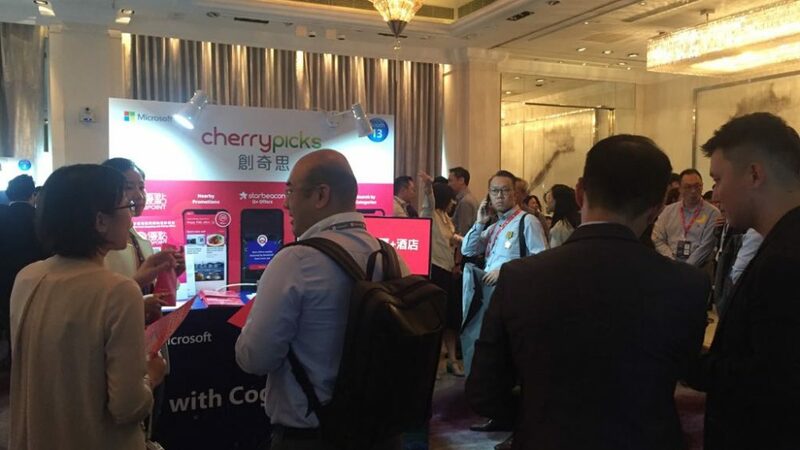 Jason Chiu, CEO of Cherrypicks was also featured in the fire-side chat during the summit. 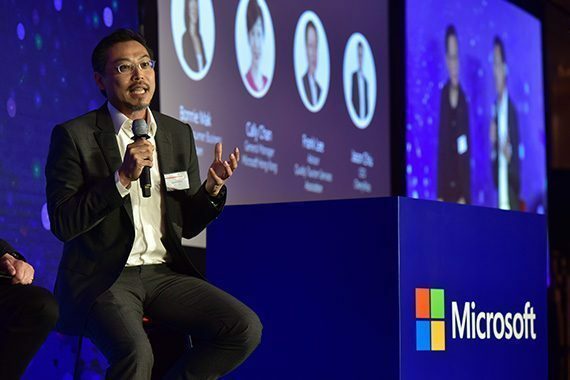 The event is Microsoft’s annual partner event of the year, offering valued partners an opportunity to connect, learn and collaborate on solutions that accelerate digital transformation and the success of their customers. 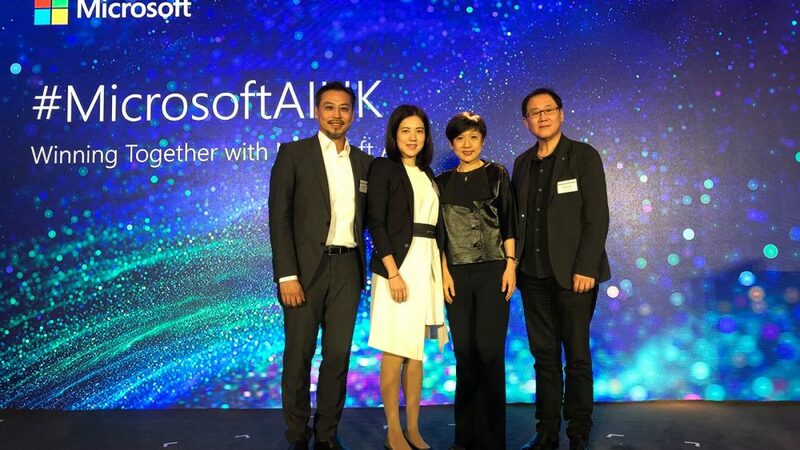 This year, the main focus was the latest Microsoft AI technology and business applications that empower organizations to achieve more in the era of Intelligent Cloud and Intelligent Edge. 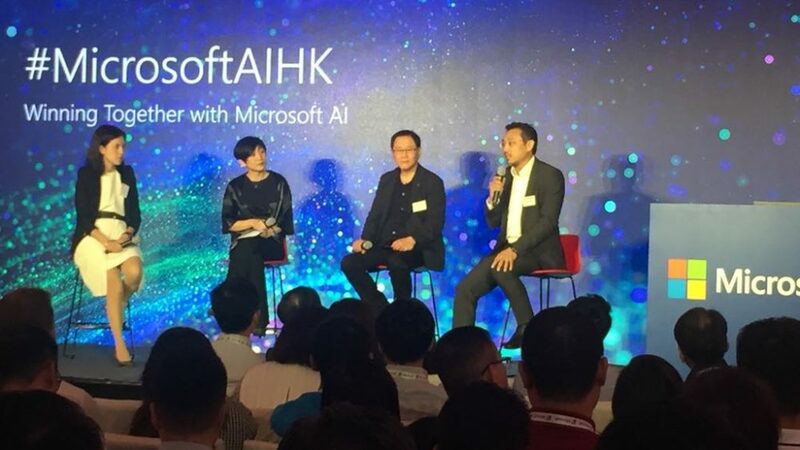 “The emergence of AI has provided brand new opportunities for the technology industry. 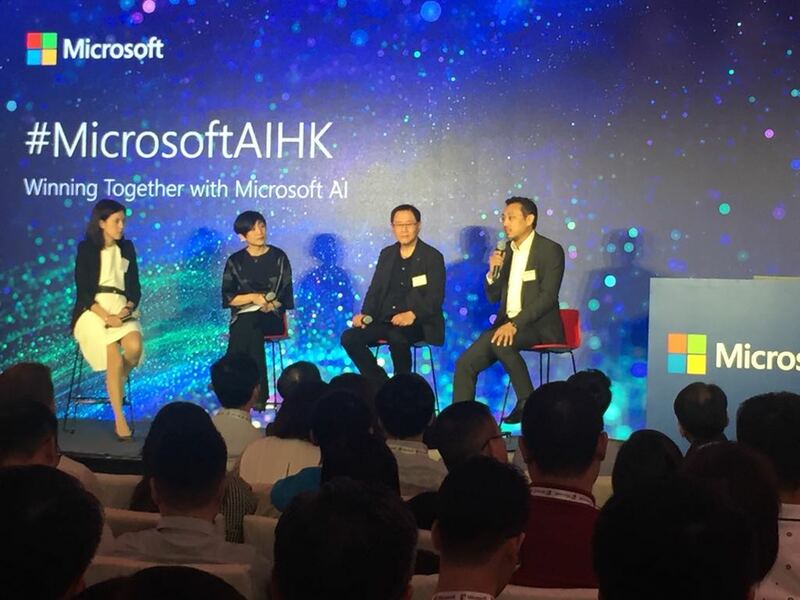 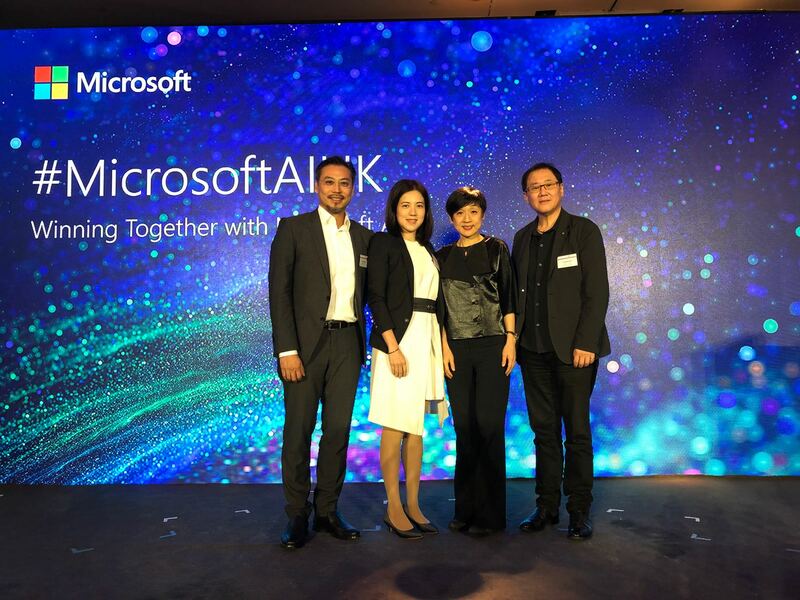 As we achieve significant AI innovation to support Hong Kong and strive to expand our footprint internationally, Microsoft enables us with the right tools, platforms, business models and channel partnership, as well as global business opportunities. 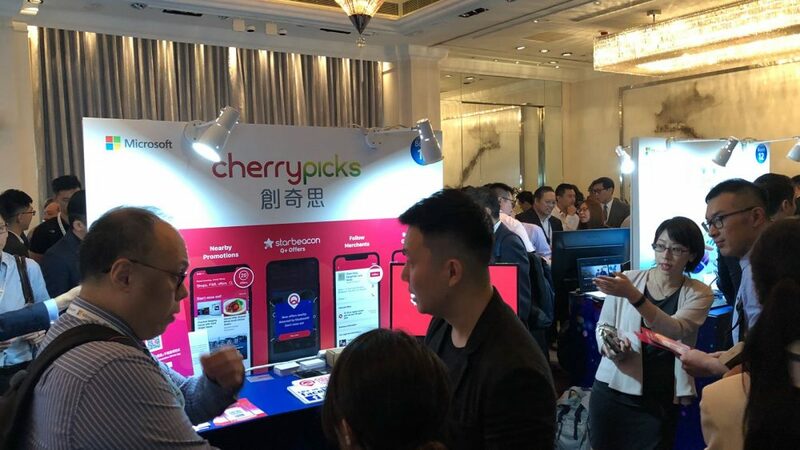 Such partnership provides an exponential global opportunity for high growth companies like Cherrypicks,” said Jason.